I'm so glad you've stopped by! Enjoy my books and visit my Sew Cute page to see my handmade creations. Click here! Jackson Sundown: Native American Bronco Buster is now available. Published by Pelican Publishing, this nonfiction picture book appeals to readers of all ages with its historical background and images of past rodeos. Jackson fought discrimination and prejudice, but in the end his horseback riding skills and determination made him a winner! Purchase here. Here's Bubbles the camel posing for artist Julie D. Buckner. So happy Army Camels is listed on the TX-OK reading list. 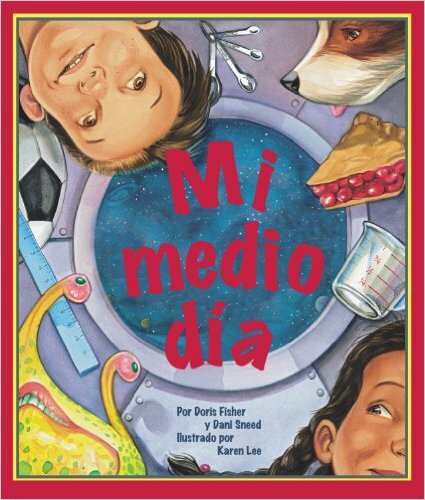 It is noted under Grades 3-5, a nonfiction picture book. The list is complied by the Society of Children Book Writers and Illustrators. See the complete list here. The Writers League of Texas honored Army Camels as the Picture Book of the Year. Also, Army Camels: Texas Ships of the Desert won the Crystal Kite Award for TX-OK region of SCBWI, the Society of Children's Book Writers and Illustrators. ​ This Wild West true Texas tale is one-of-a-kind. Camels sailed on a ship across the Atlantic for three months to come to the Texas Gulf Coast. Their amazing adventure and how they adjusted to life in the United States is fascinating! 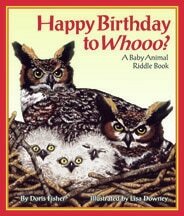 And my other books are still creating grins and giggles with wacky math stories and baby animals. Click on any of the book covers below to buy a book. All my books are published by national publishers. My picture books can be purchased online or ordered through Barnes and Noble stores. My publishers are Pelican Publishing and Arbordale Publishing. Here's a preview video of my four picture books published with Arbordale Publishing. Purchased for the army to open up the Wild West, follow camels from North Africa as they sail and then arrive in the United States for an amazing adventure. ​ Guess who has just been born by reading these baby animal announcements! 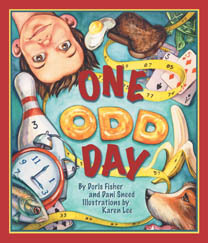 This is a wacky rhyming book about odd numbers written with Dani Sneed and illustrated by Karen Lee. 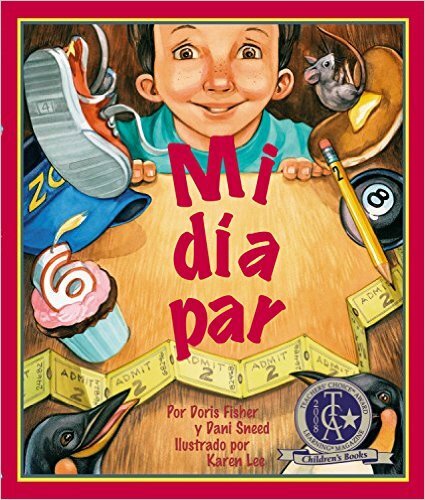 Another rhyming book about even numbers written with Dani Sneed. 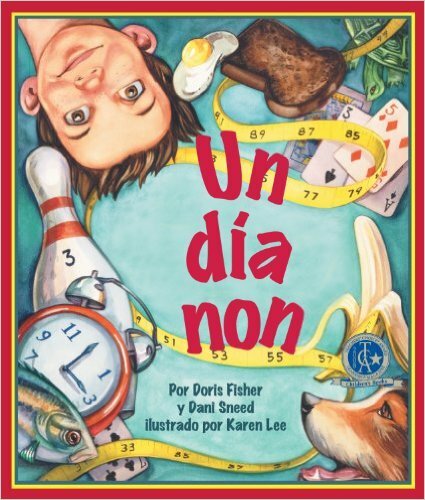 We are so grateful to have Karen Lee as our illustrator again. 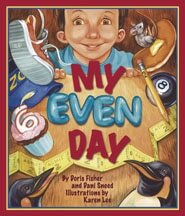 ​One Odd Day and My Even Day are each a winner of a Learning Magazine’s 2008 Teacher’s Choice Award! 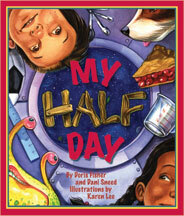 Don’t miss this third book in our weird and wonderful trio of wacky rhyming books. Visit Camp Fraction and discover out-of-this-world fun. A puzzle book for all ages. Twenty different formats about food! Available through www.Imagination-Café.com or Doris.